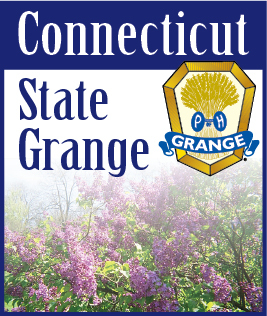 In 1960 242 Connecticut Grange members attended the New England Lecturer’s Conference in Orono, Maine. (This year the conference will be held in Maine). The conference was a time to renew friendships and make new friends, as well as enjoy the numerous programs and pranks that many played. Do you remember the conga lines, and the daily newspaper that was printed to keep everyone up-to-date on the latest pranks? New England Night was a colorful event, and extremely noisy with everyone shouting for their state. it’s much quieter now, guess we have lost our lung power! It is still a colorful evening with each state sporting their color. New York will be with us this year and they will be “in the pink.” Join the fun.